The abandoned rats were left to die in a Lanark park. The Scottish SPCA is appealing for information after 18 rats were cruelly dumped in Lanark on Monday (September 18). 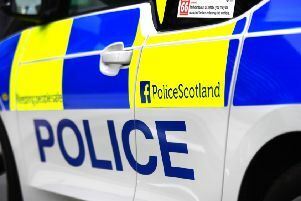 Scotland’s animal welfare charity was alerted after a member of the public walking in a local park discovered the rats in a small hamster cage and handed them into Lanark police office. Scottish SPCA Animal Rescue Officer Sarah Parker said: “The poor rats had been in the small cage for some time as it was covered in both faeces and urine. “Thankfully they were found by someone who helped them as there was no food available and they could have easily been attacked by a predator. 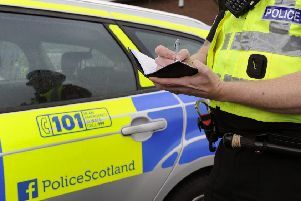 Police Scotland have been contacted for details of the park, but at the time of going to press, the Gazette was still waiting on the information. Anyone with knowledge of this incident is being urged to contact the Scottish SPCA animal helpline on: 03000 999 999.